Leon Carroll, Sr. was born during the Great Mississippi Flood in May of 1927 to Robert and Alberta (Smith) Carrell on a farm near Greenville, Mississippi. Leon’s parents preceded him in death as did older brothers James, Melvin, Fred, and younger sister, Katie Mae. His wife of many years, Helen, preceded him in death in January 1999. Leon attended elementary school near the family farm and Coleman H.S. in the city of Greenville. In the 1940s, he moved to Chicago, Illinois to reside with his father, Robert, who had recently relocated to the Chicago area. 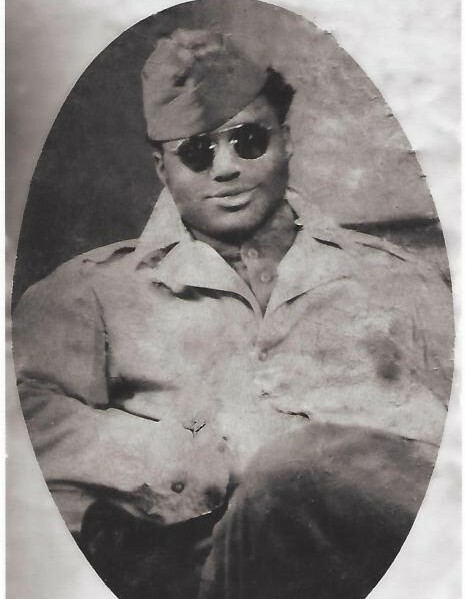 From 1947 until 1949, he served in the U.S. Army which took him from Ft. Lewis, Washington to Korea. Honorably discharged, Leon returned to Chicago where he utilized the G.I. Bill for training to become a tailor. Using those skills, he worked at several well-known department stores in Chicago, including Carson, Pirie, Scott, and Baskins. In 1949, Leon married Chicago native, Helen Smith. They became proprietors of a dry-cleaning business, eventually expanding to three locations on Chicago’s South Side. Leon transitioned to the liquor business in the 1960s. He was one of the pioneer African Americans in the city of Chicago to hold a liquor license. His stores were located on the south and west sides of Chicago. From the mid-1960s until his retirement, he owned a total of five liquor and sundries stores. He was also instrumental in establishing a bar for his sister, Katie, in Saginaw, Michigan. 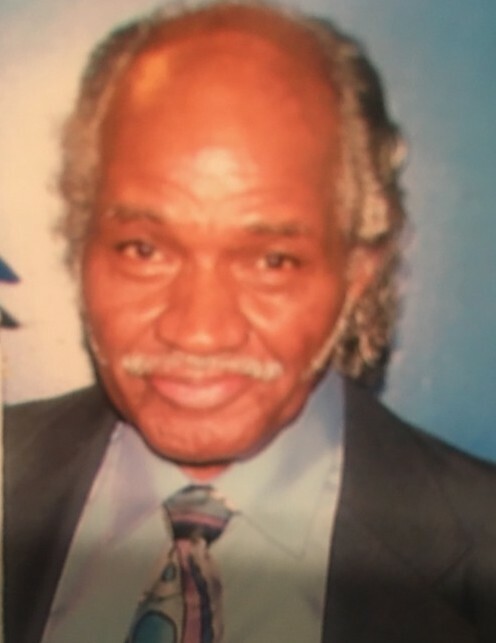 Leon attended West Point Baptist Church and remained active in the community. He was a member of the Buccaneers Social Club. He loved to travel in his rare time off with trips to France, Jamaica, Mexico, and his favorite, the Bahamas. Leon also enjoyed his last international trip to Abu Dhabi, United Arab Emirates. Leon was a voracious reader. Two things he enjoyed discussing most were politics and the stock market. In his later years, he would hold daily lectures at the neighborhood McDonald’s. Leon peacefully departed this life on January 29, 2019 leaving scores of people to cherish his memory including his children, Leon Jr. (Jackie), Denise, and Carla. He also leaves grandchildren, Christopher Leon (Amber) and Nicole Comer; great-grandchildren, Treyvon, Asher, and Emmie; and a host of nieces and nephews.